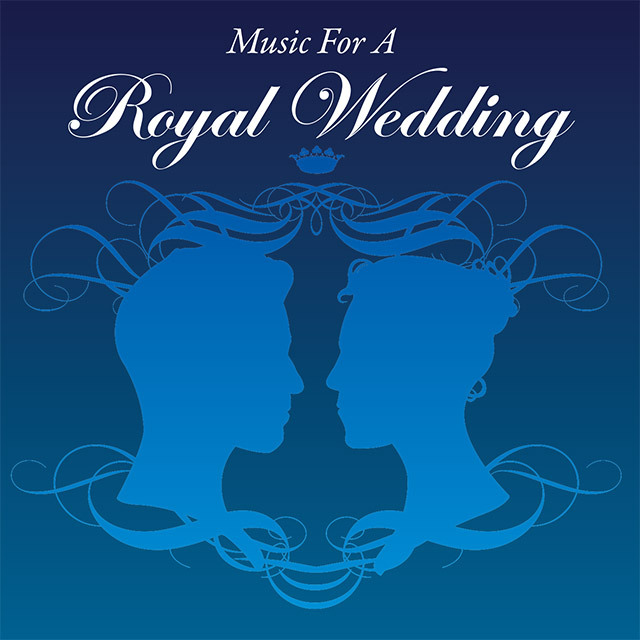 This rousing compilation was issued in celebration of the Wedding of Prince William and Miss Kate Middleton. The album features a hand picked selection of the wonderful and unforgettable music from past royal weddings. The highlights include Lesley Garrett’s delicate reading of Lakmé’s The Flower Duet, William Walton’s stirring music for Henry V and Craig Armstrong’s tender Balcony Scene from Romeo & Juliet. The album includes the stirring hymn I Vow To Thee My Country, Princess Diana’s personal choice for her wedding to Prince Charles and sadly also played at her funeral.